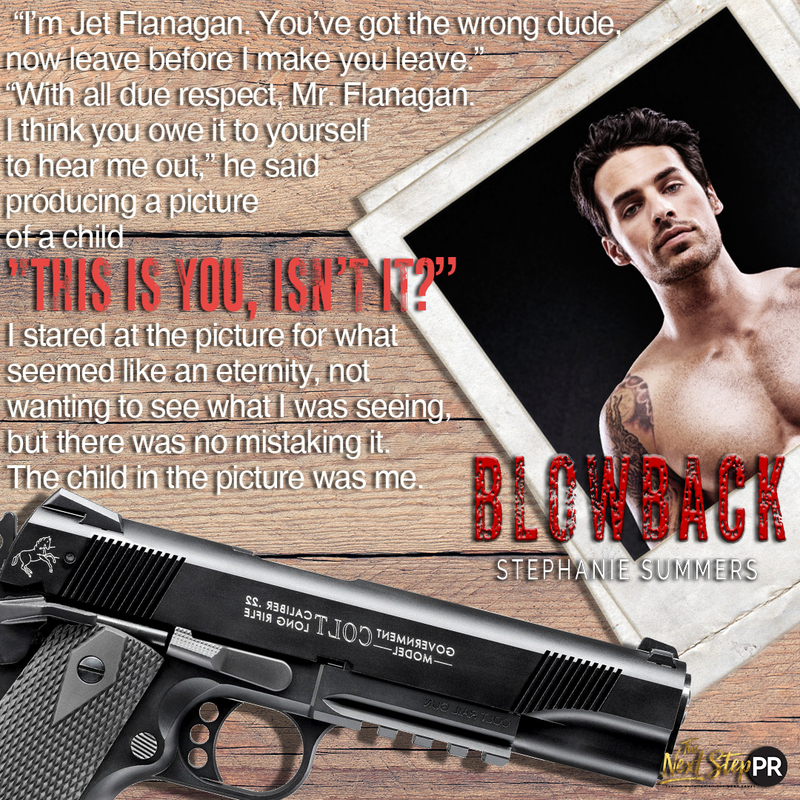 Authors Stephanie Summers will be celebrating her release on June 16th on her Author Like page, come join the fun, games and giveaways! 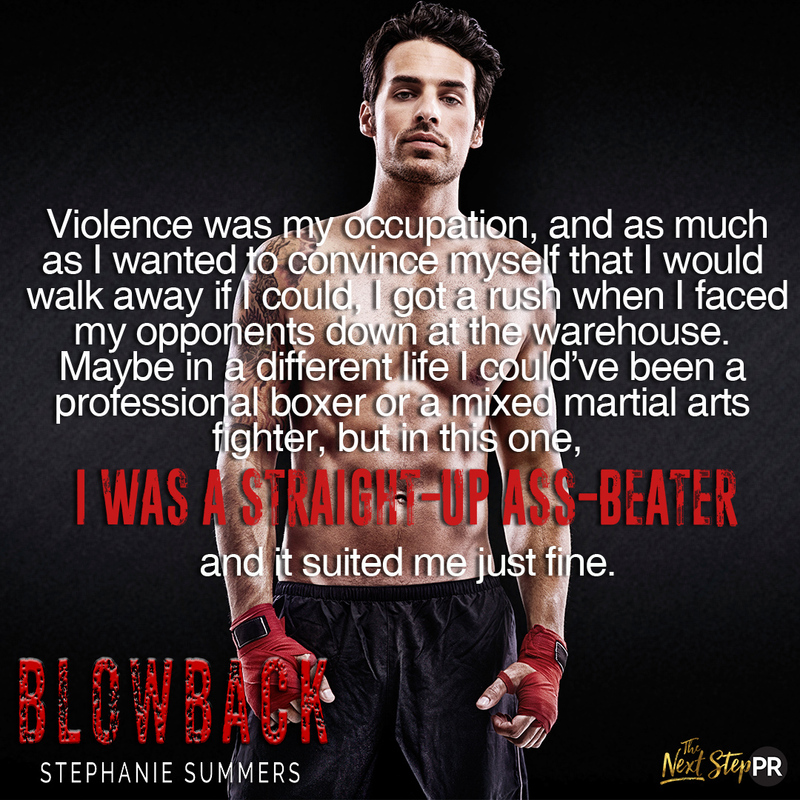 You can also let readers know when you are reading this book, click the happy face on FB, reading and type in Blowback and the page will pop up! 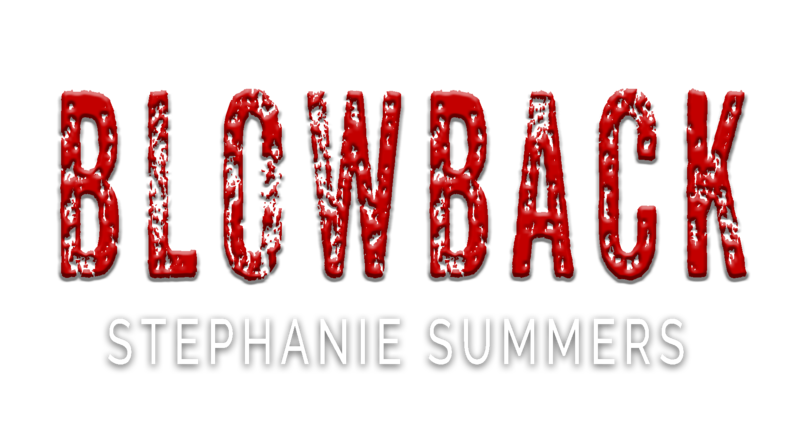 Stephanie Summers has written several books including The Willow Creek Vampires Series, The Bludworth Chronicles, and The Take Me Duet, with several more books in the works. She's a wife, and a mom to two kids, two dogs, and two cats. 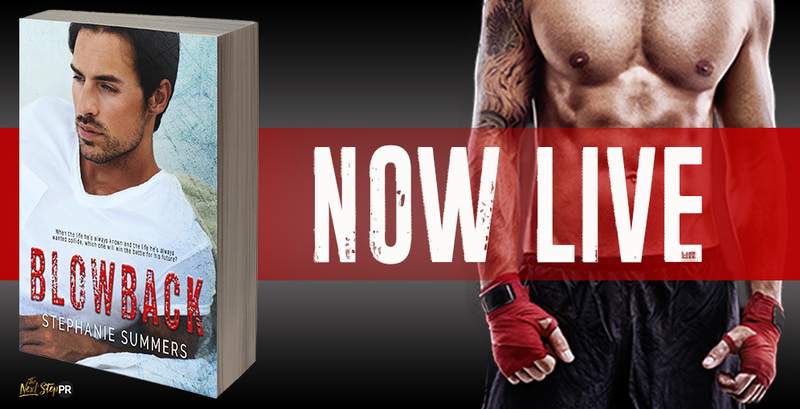 When she isn't busy running Casa de Summers, you can usually find her in her pajamas working on her next book.